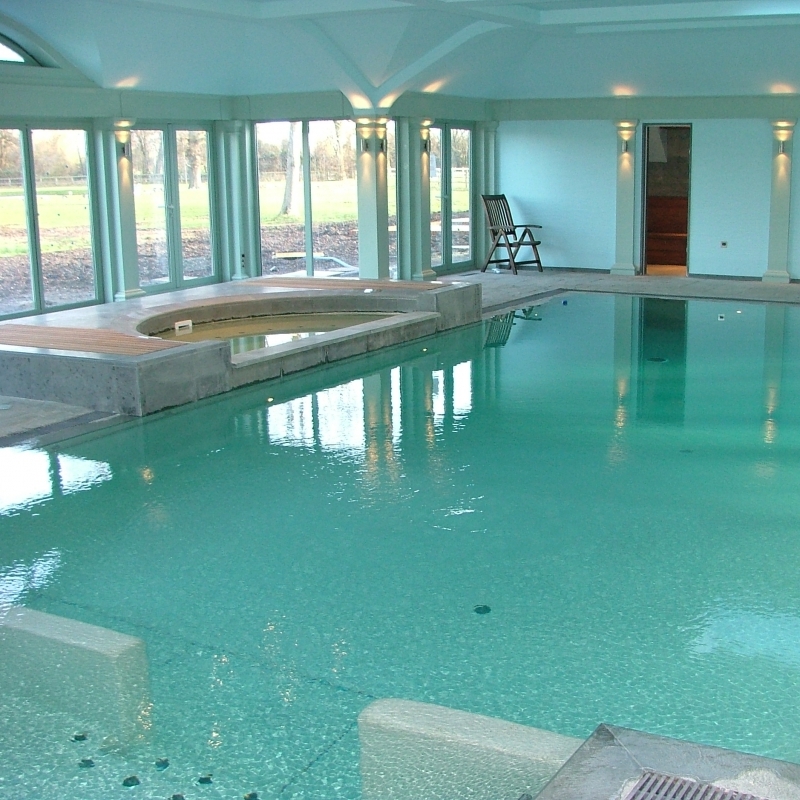 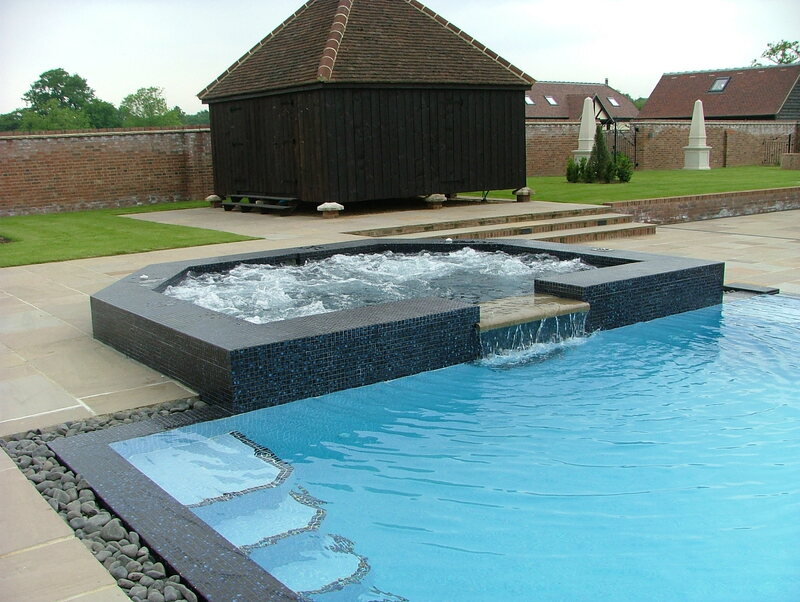 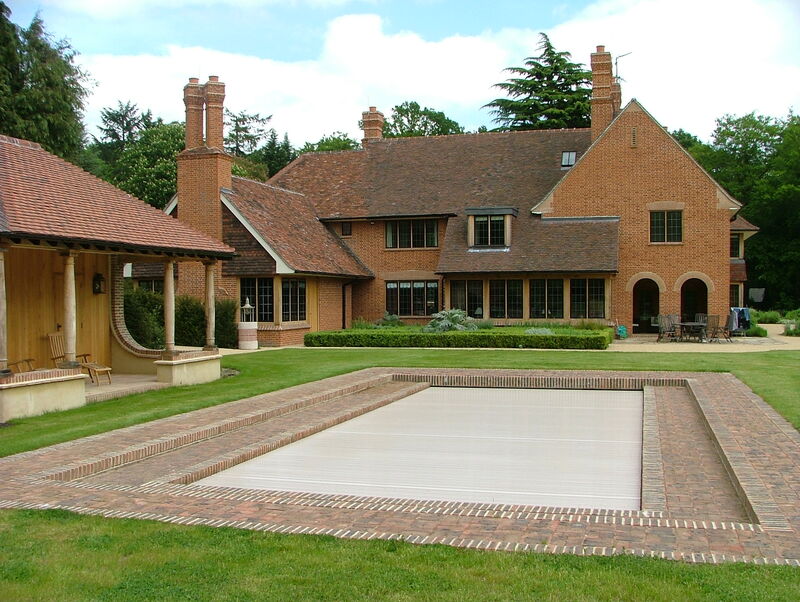  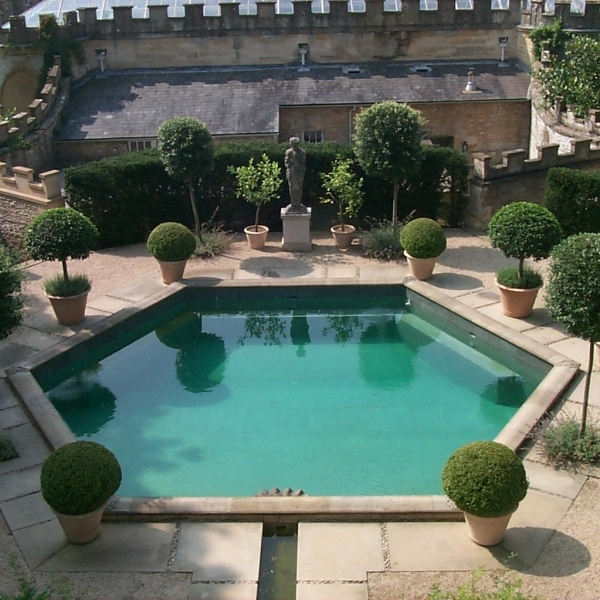 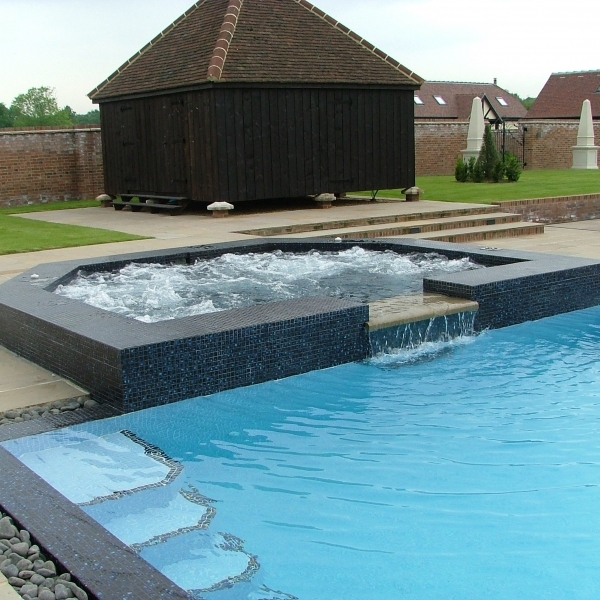 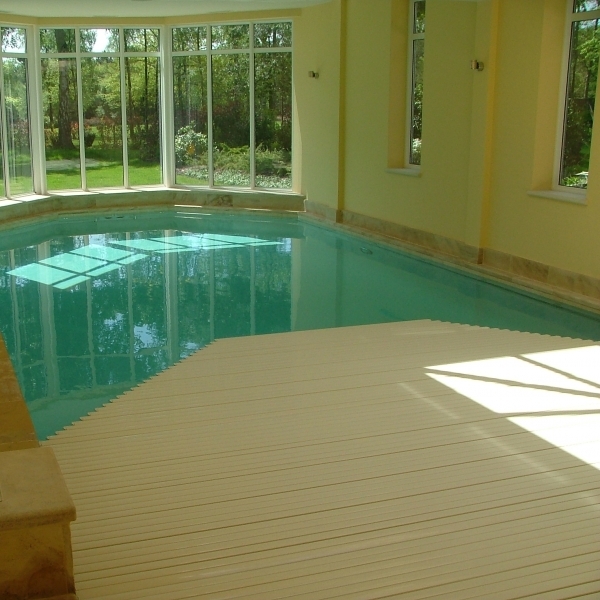 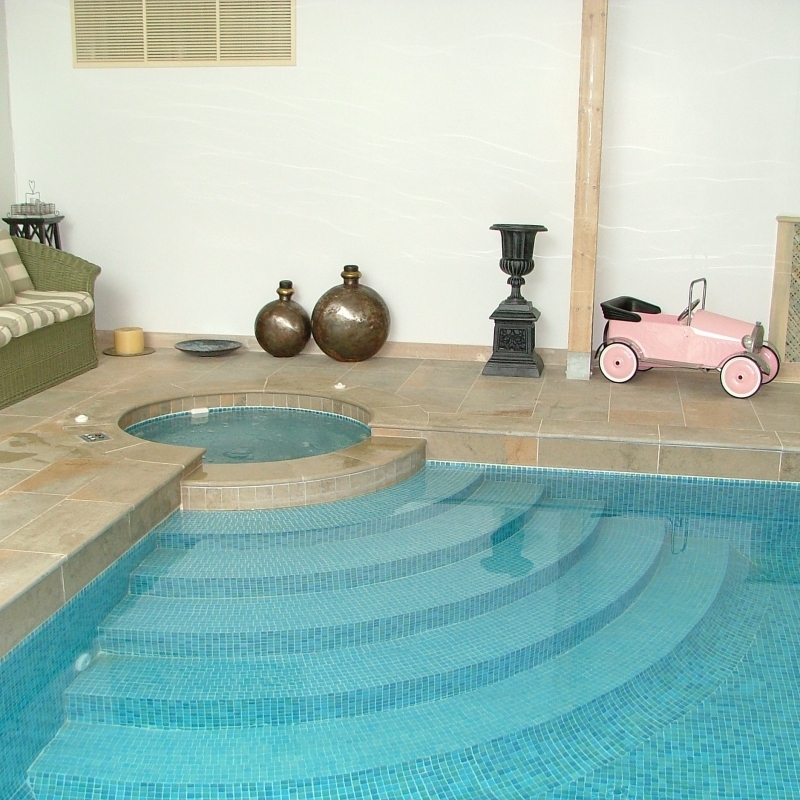 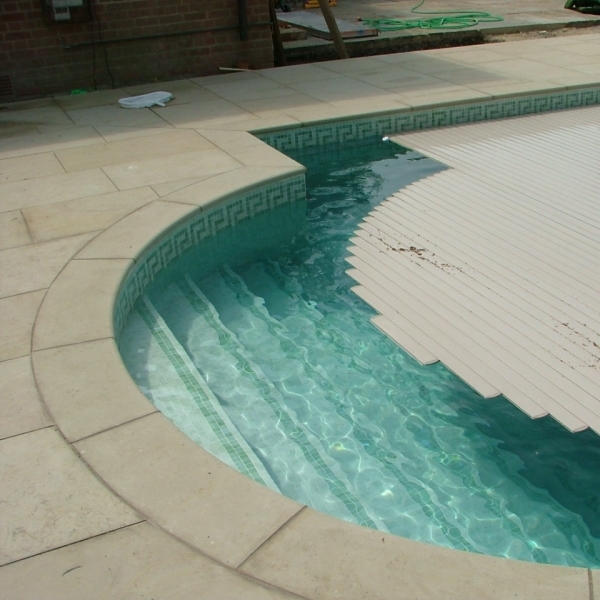 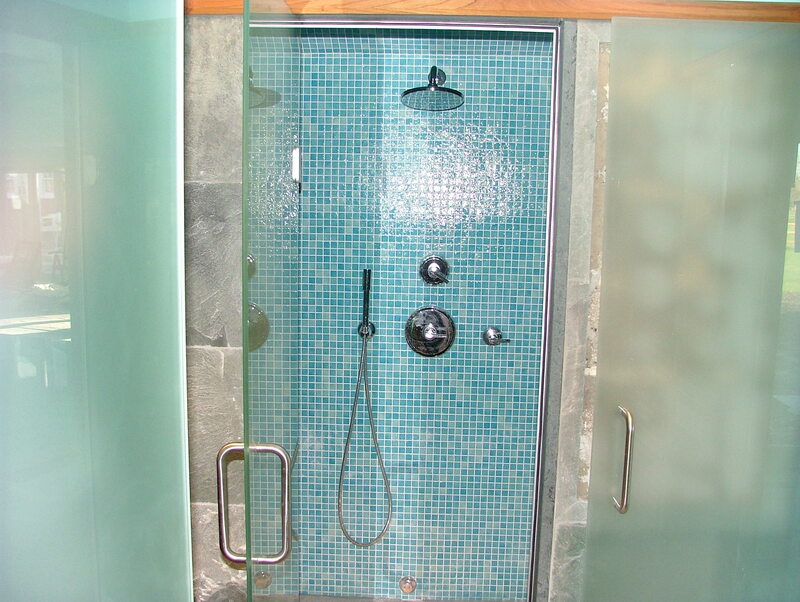 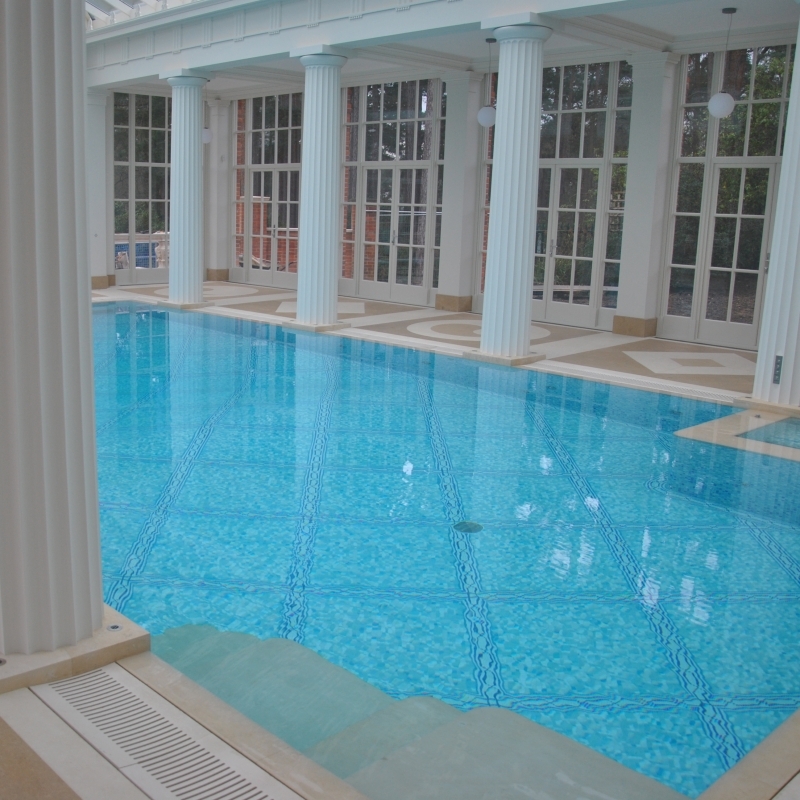 We have been building and maintaining quality indoor and outdoor swimming pools for over 50 years. 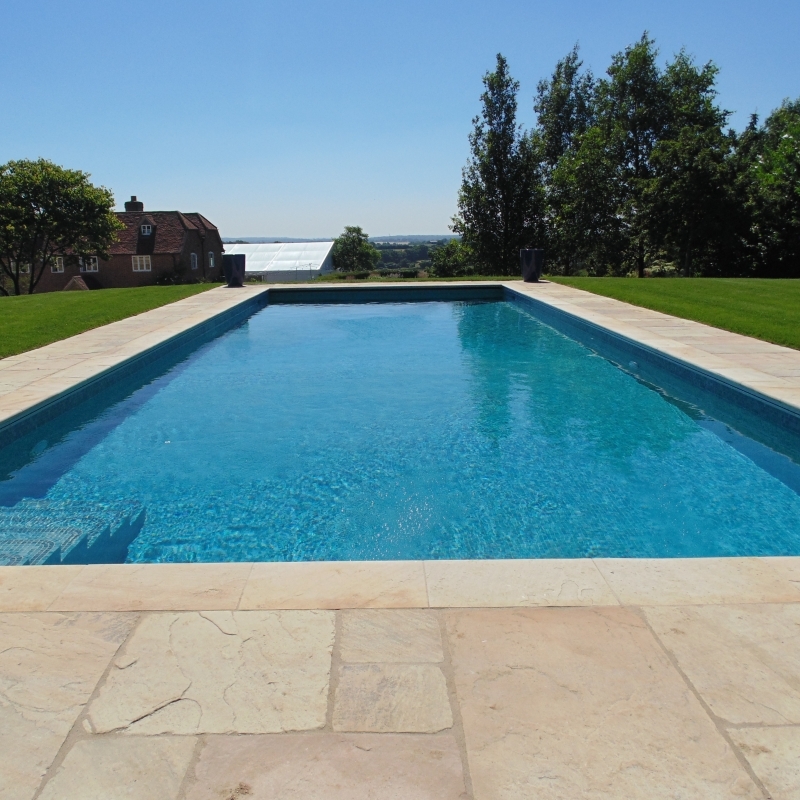 Every swimming pool requires regular care and attention to ensure water quality is safe and comfortable for swimmers. 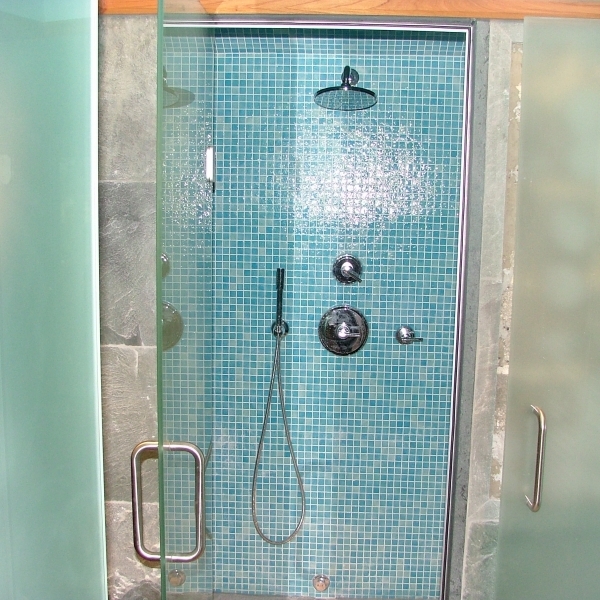 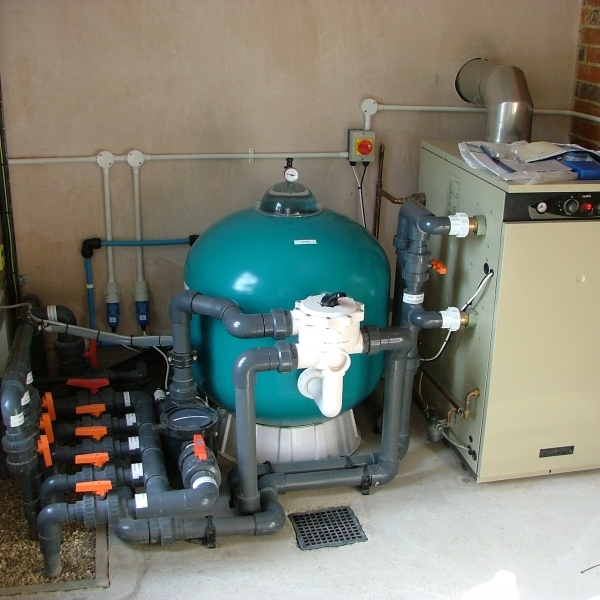 It is also important that the filtration and heating systems are operating satisfactorily. 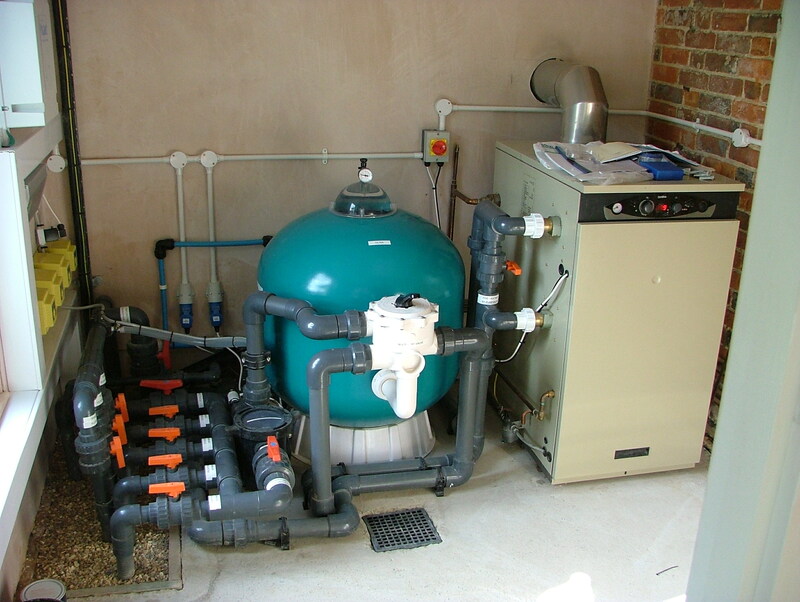 With our experienced team of engineers, we provide comprehensive maintenance and servicing support to suit your individual requirements. 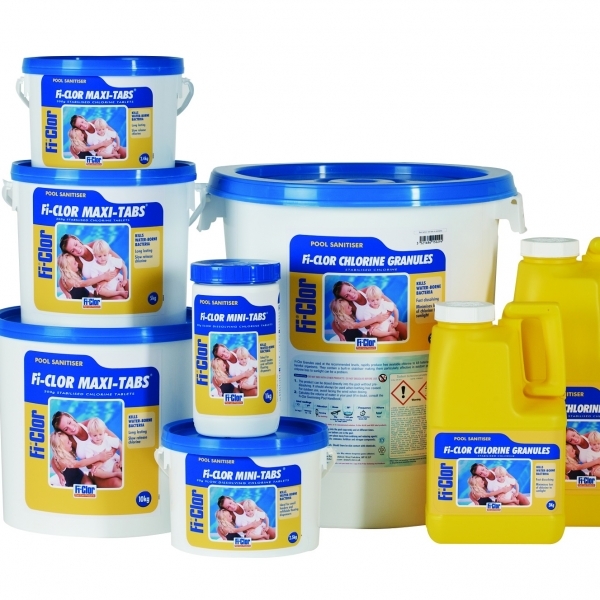 An extensive range of pool/spa chemicals and accessories are always stocked at our premises in Thatcham. 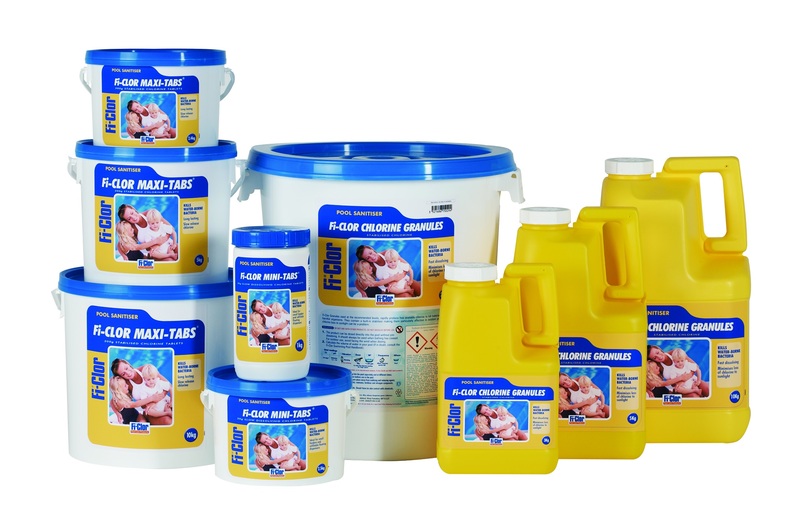 We supply all the swimming pool and spa chemicals you require, such as chlorine tablets and granules, algicide, “shock”, ph increaser and ph & alkalinity reducer as well as test strips. 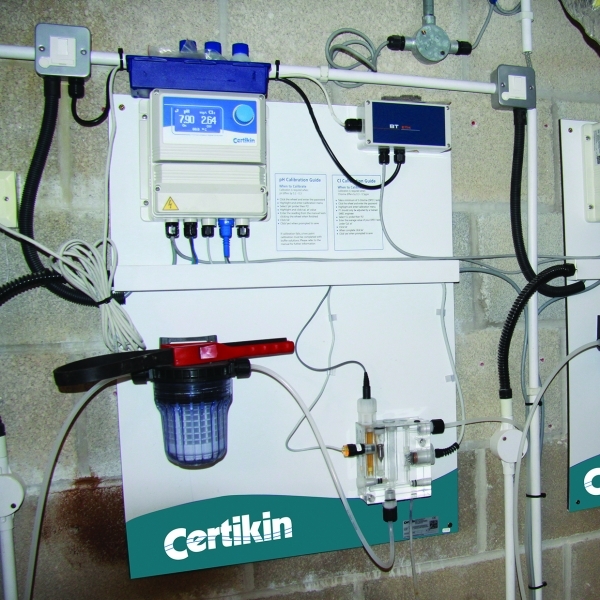 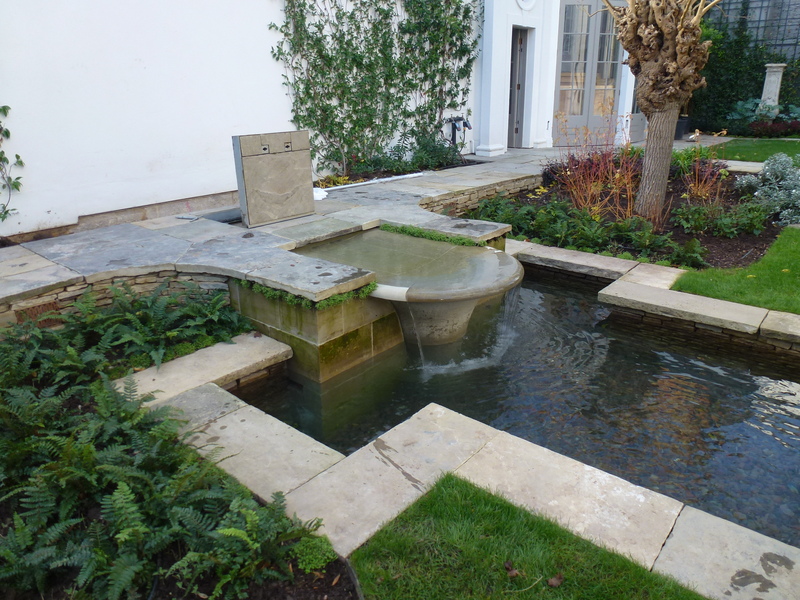 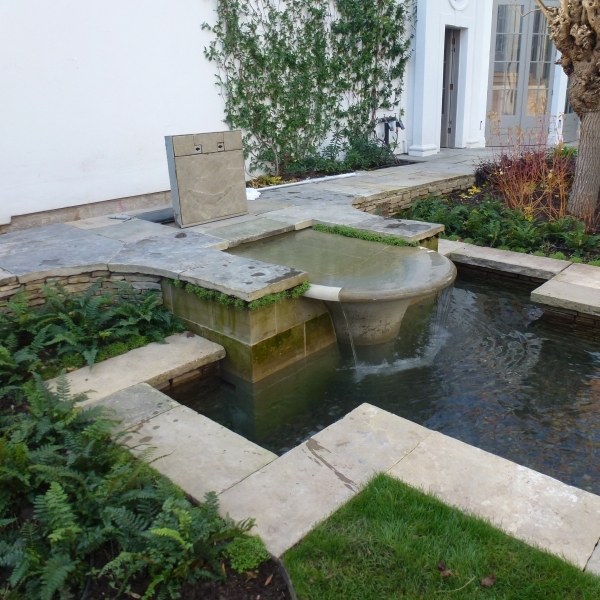 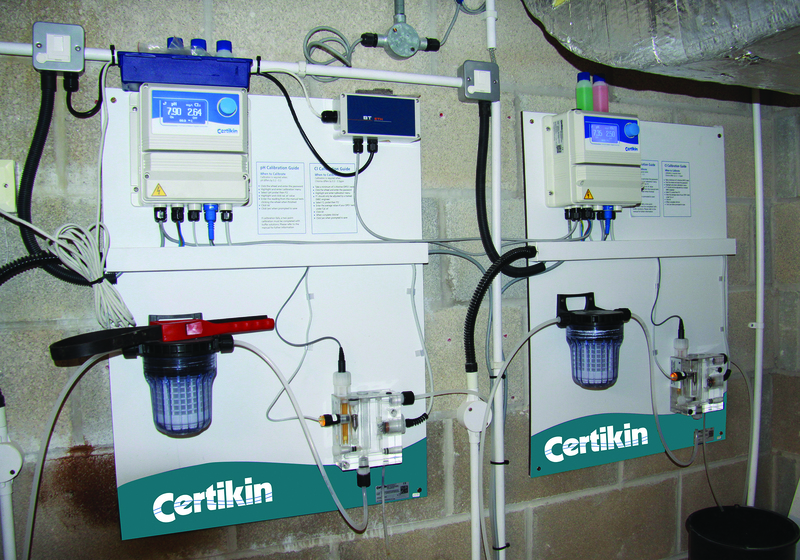 To maintain high water quality whilst reducing maintenance, we can install various water treatment systems. 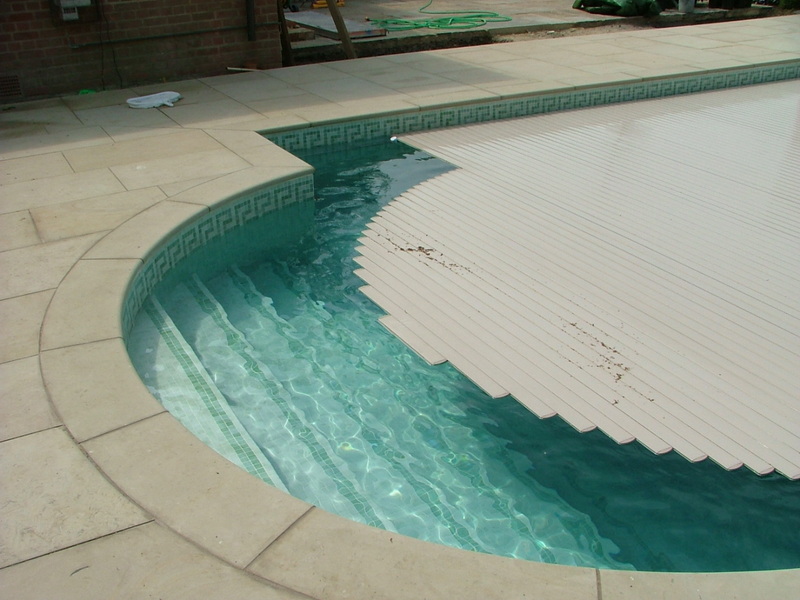 A cover is an essential accessory to your pool, helping to maintain cleanliness, retain heat and reduce chemical consumption. 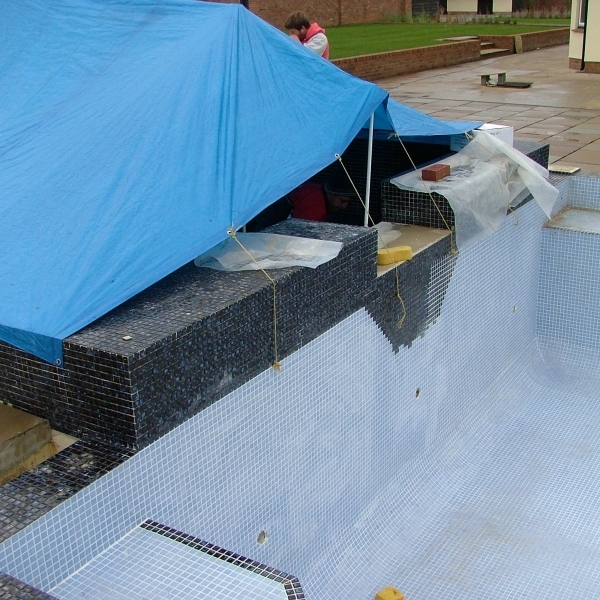 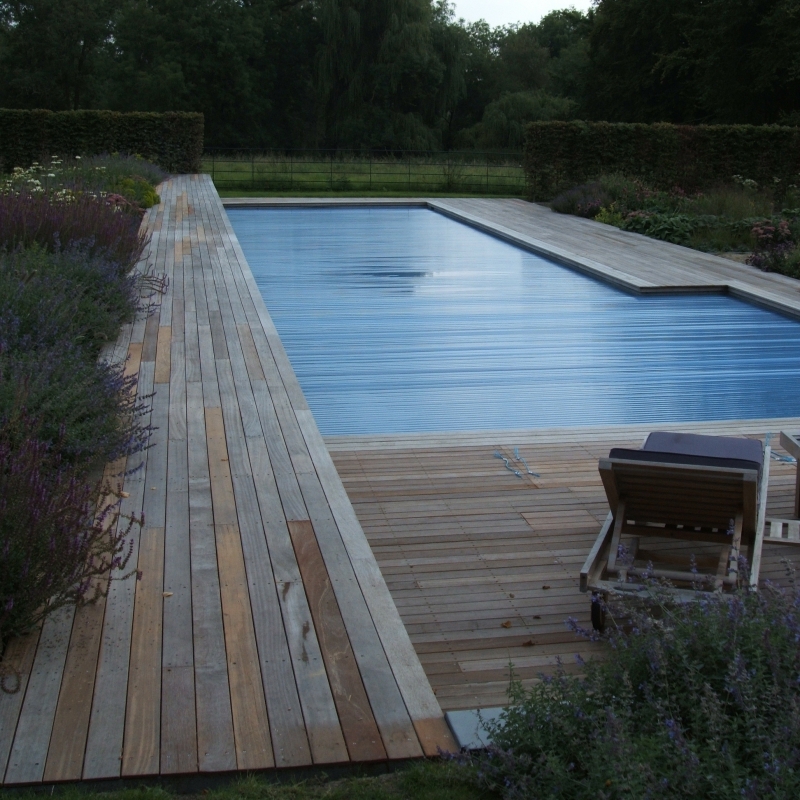 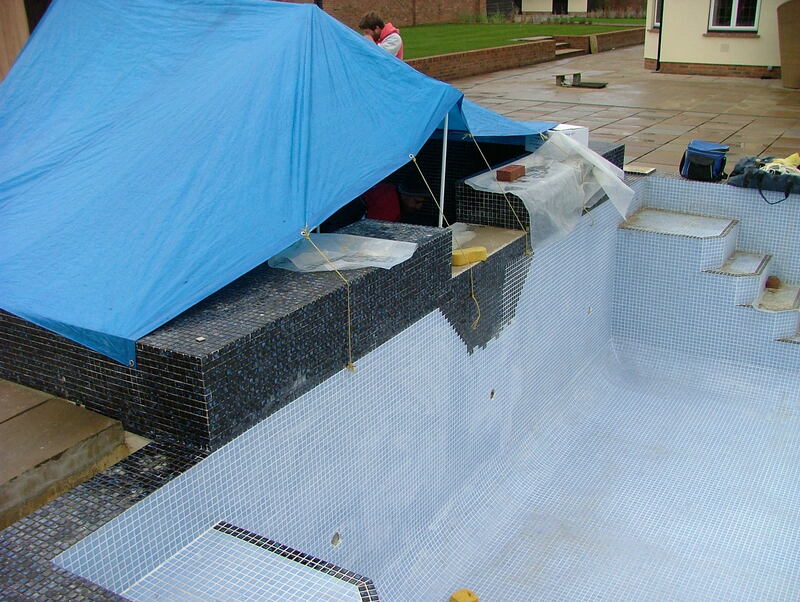 There are many options available from a basic bubble and winter debris cover, through to the fully automatic slatted and safety types for both new and existing pools. 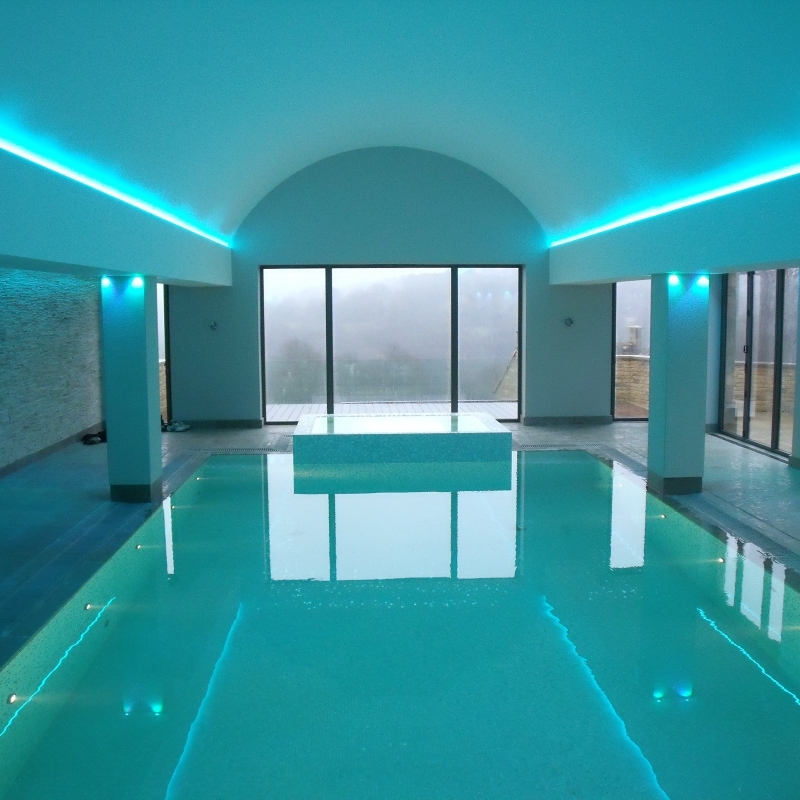 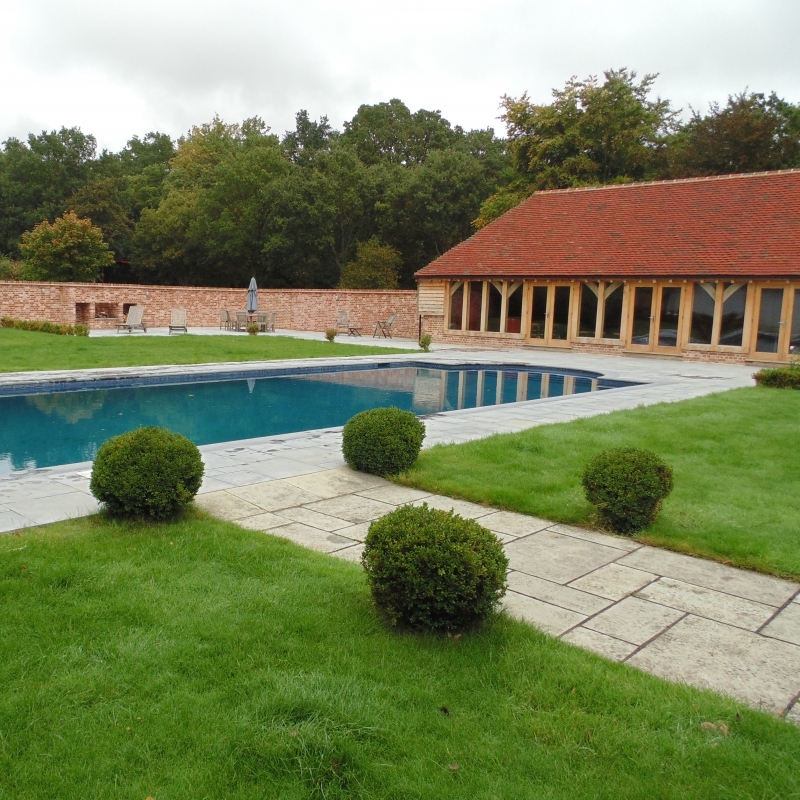 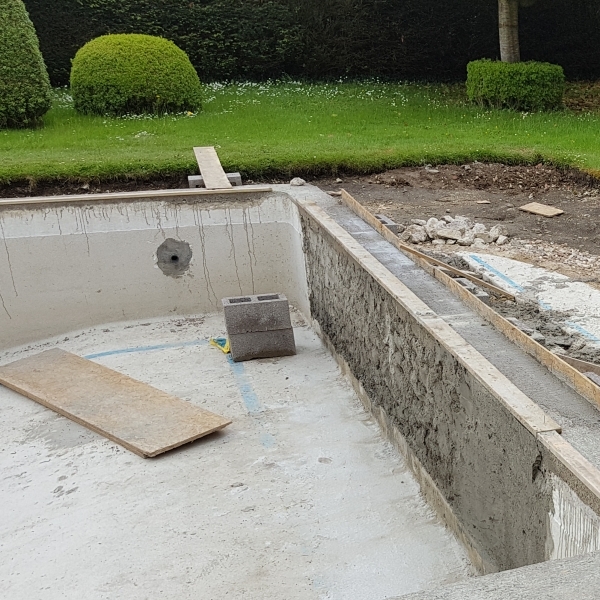 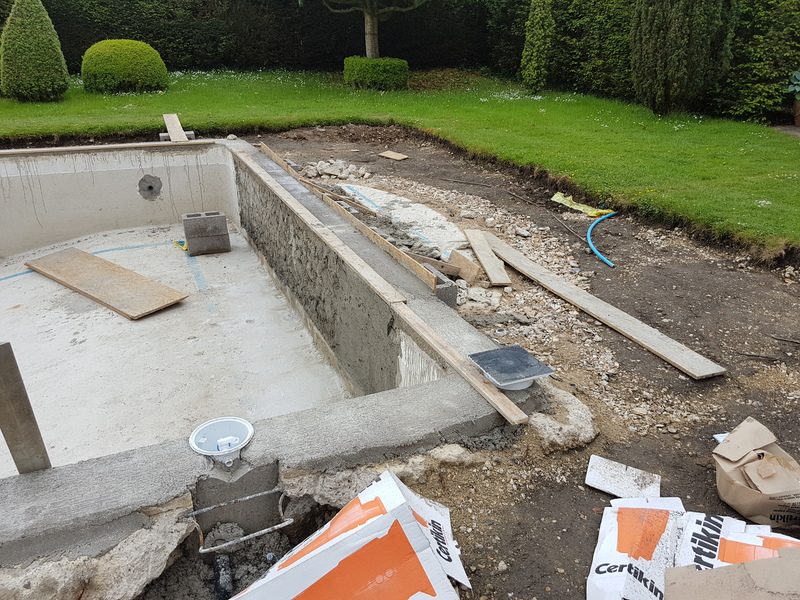 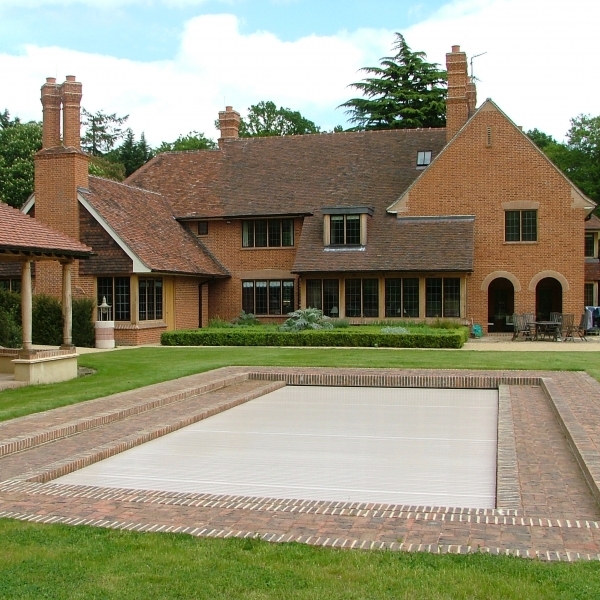 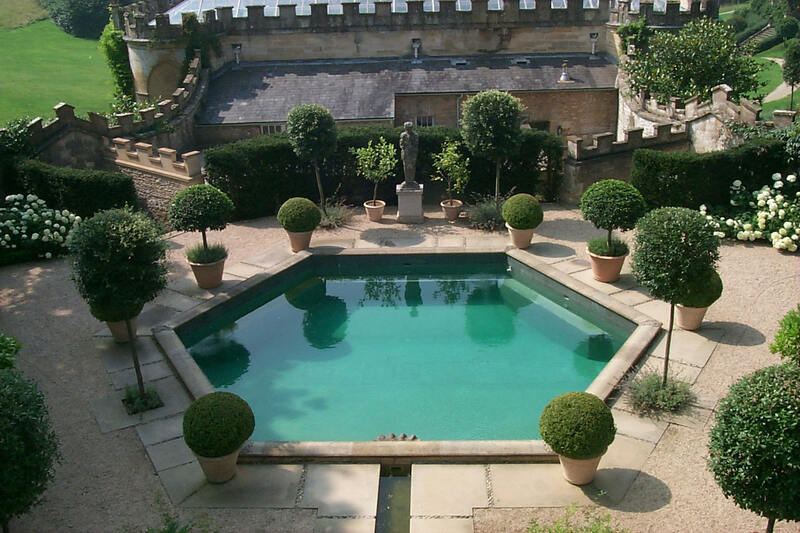 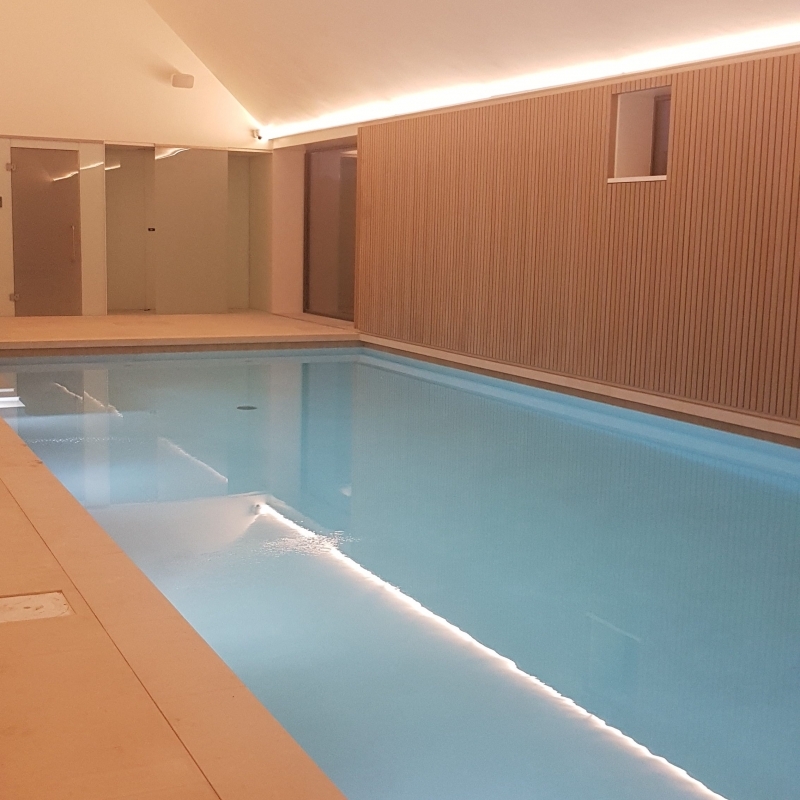 We undertake the refurbishment of existing pools, enhancing their appearance and also providing the opportunity to upgrade to the latest heating and filtration equipment. 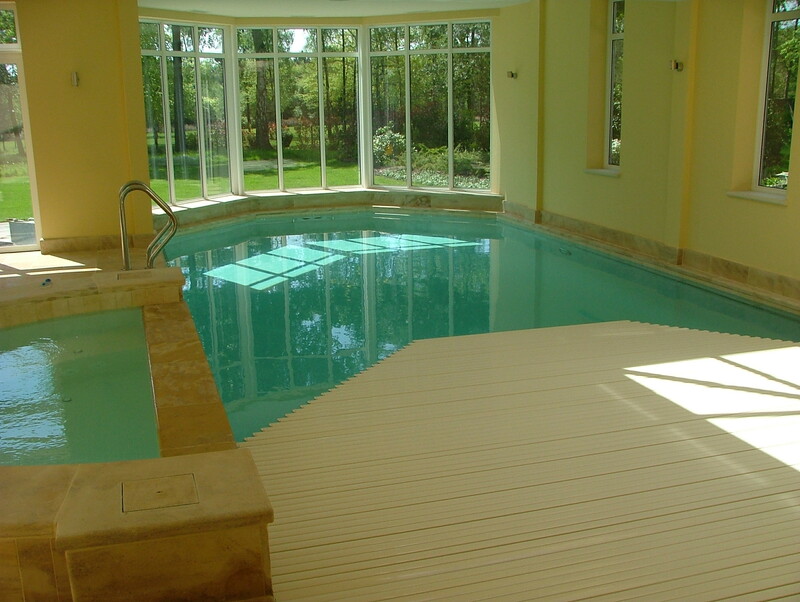 With the ever-present desire for the ultimate health and fitness, we offer a range of equipment to satisfy the requirements of the individual.